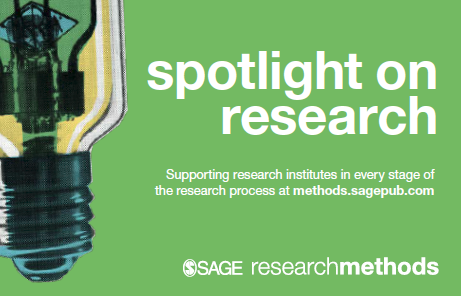 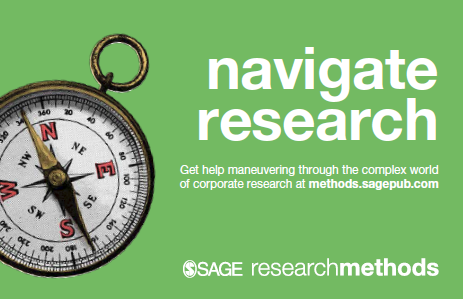 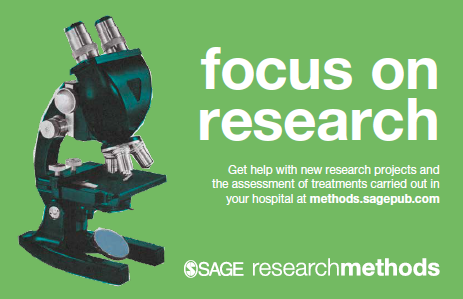 Find the tools you need to promote your access to SAGE Research Methods! 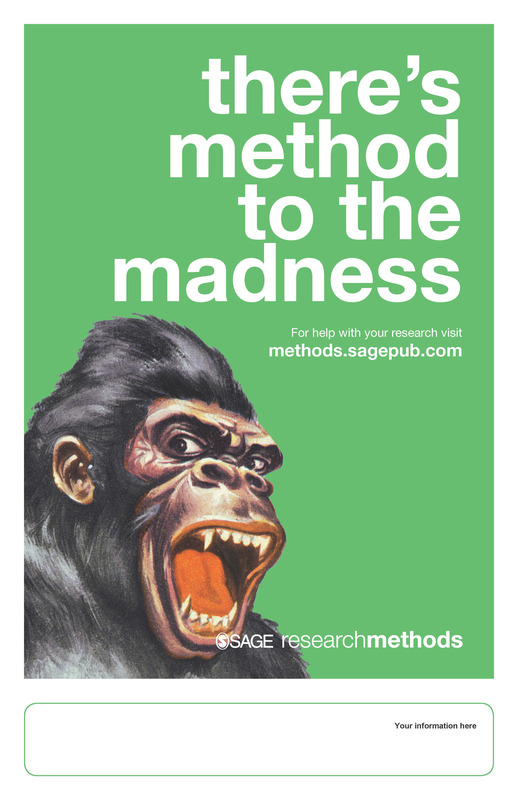 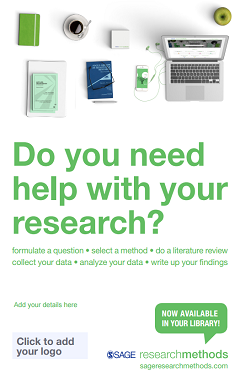 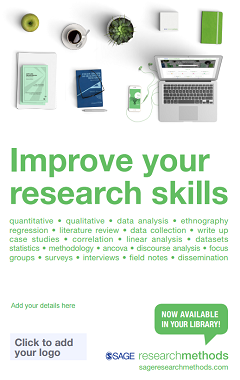 Download the poster PDF, add your own logo* and website information in the editable box, then print it out to hang up and direct users to SAGE Research Methods. 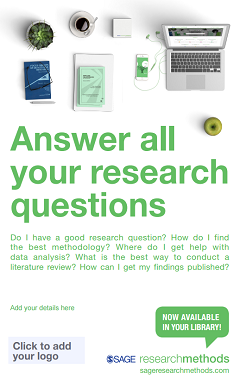 the logo file must be in .pdf format. 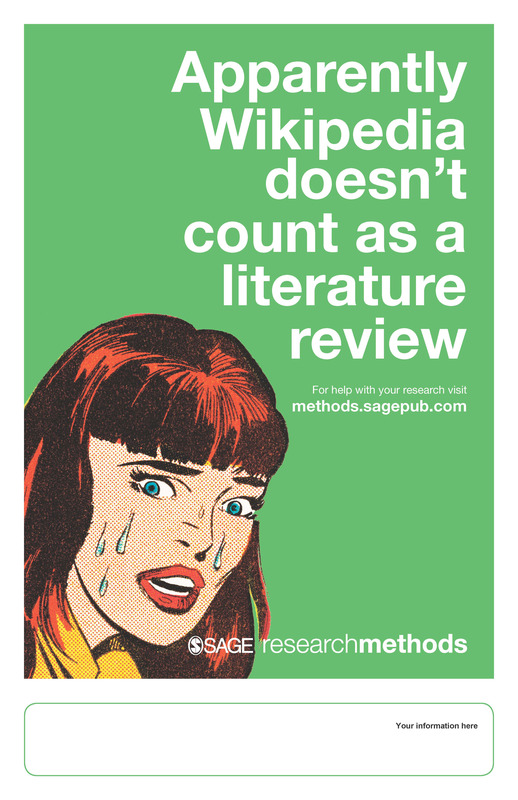 Download one of the banner ads or the logo below for your library's website so that users know they have access to SAGE content. 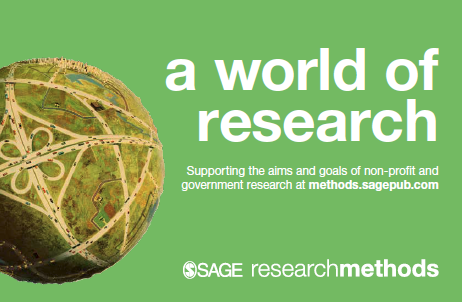 Simply right-click to save the image on your desktop, then use wherever you'd like to promote SAGE Research Methods.